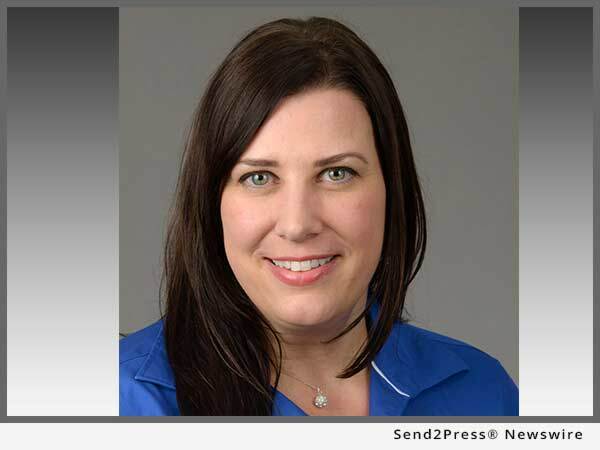 SAN DIEGO, Calif., Jan. 19, 2017 (SEND2PRESS NEWSWIRE) — ReverseVision, the leading provider of software and technology for the reverse mortgage industry, today announced the promotion of Kelly Kelleher to the role of director of corporate marketing and events. “I am continually impressed with Kelly’s drive and commitment. She brings unique energy and ideas to every project — even the exhausting task of working a tradeshow floor. ReverseVision substantically benefits from the results she brings to the team,” said ReverseVision President and CEO John Button. Recognized as a Deloitte’s 2015 Technology Fast 500™ company, ReverseVision is the leading software and technology provider for the reverse mortgage industry and offers products and services focused exclusively on reverse mortgages. More reverse mortgages are originated monthly using ReverseVision technology than all other reverse mortgage loan origination systems combined. ReverseVision has partnered with some of the finest and fastest-growing lending organizations in the United States to provide its leading reverse mortgage technology to brokers, correspondents, lenders and investors. "Kelly's accomplishments in driving strategic direction with detail-oriented execution will only continue to enhance and strengthen ReverseVision's position as the industry leader," said ReverseVision VP of Sales and Marketing Wendy Peel.